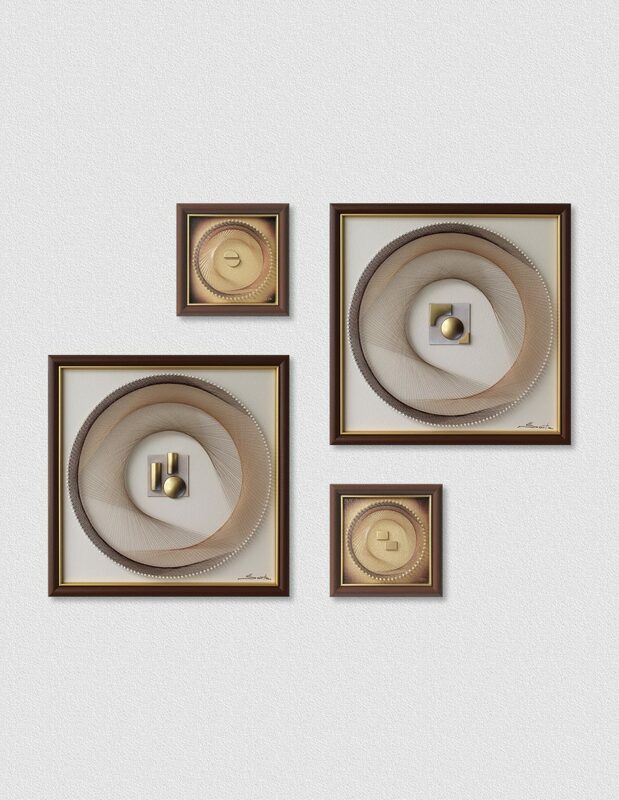 A Beautiful Classy Wall Art Set in Warm Brown and Gold. 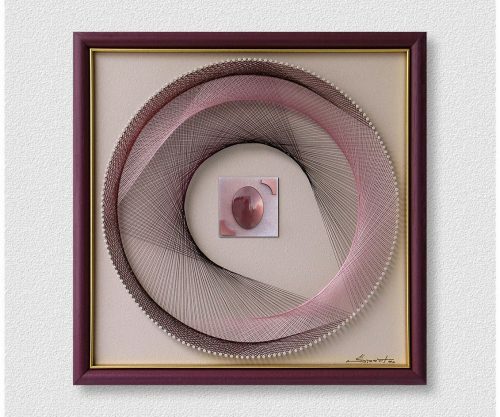 Very fine Abstract String Art for Modern Classic Home & Living, Rustic Chic Home Décor, Stylish Bohemian Oriental Interior, Scandinavian Minimalistic Homes. Brown is a Down-to-Earth Colour, Signifying Stability, Structure, and Support. But at the same Time, it’s Sensual, Sensitive and Warm, Comforting and Nurturing, giving us a Feeling of Calmness and Zen. 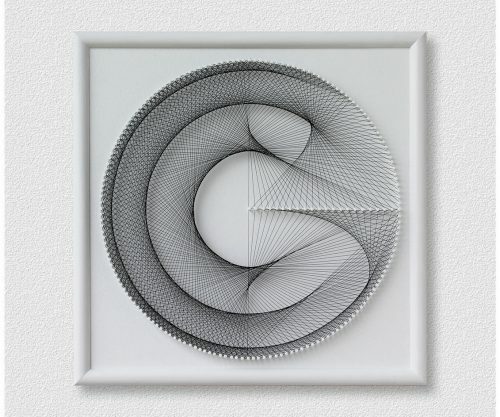 A Wall Art Set with Handcrafted Reliefs in the Middle. It can also be done behind Antireflective Acrylic Glass for Bathrooms or Outdoors. 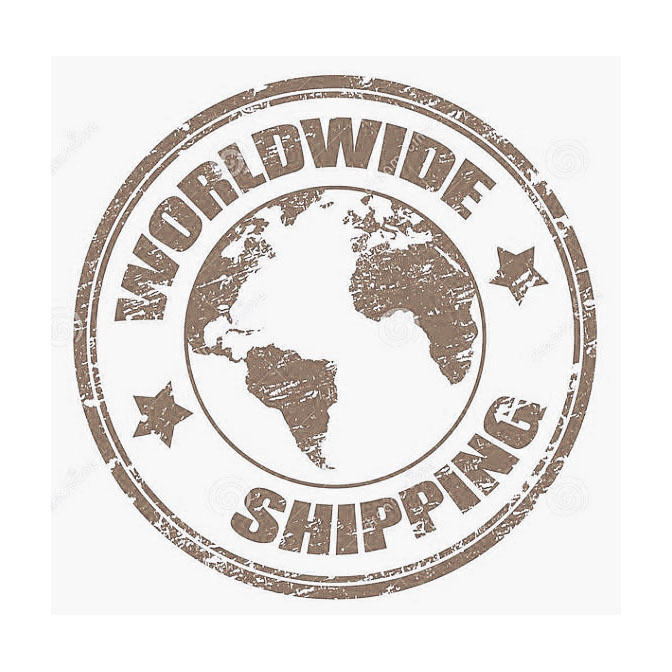 I ship Worldwide.